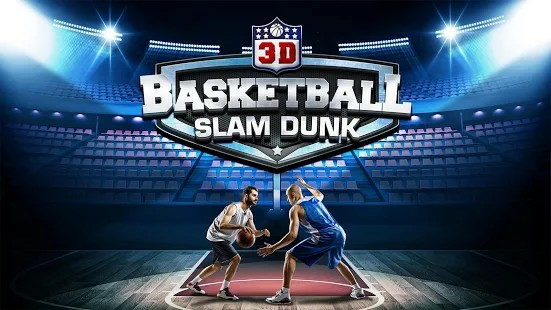 Fresh, with great graphics, movements, and resemblance of a basketball shooting game will offer you amazing fun and is a game that the basketball fans would adore. 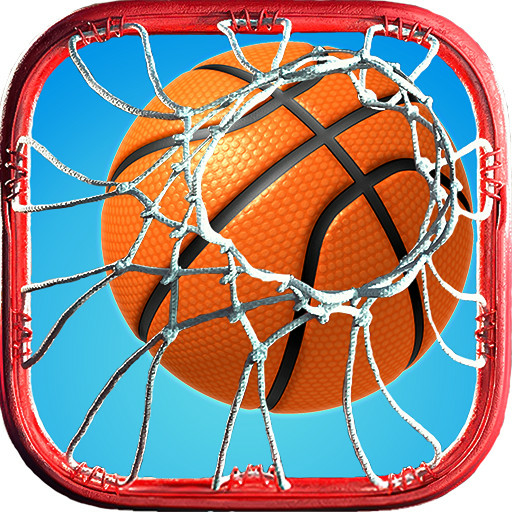 If you loved slam dunk games, you will also enjoy playing this addictively entertaining game! This 3D game gives you an ambient of a real basketball court. With the street basketball games like this one, you will forget that you are playing this amazing game through a smartphone. We created real basketball effects through tons of unique 3D effects. We want to develop one of the best free basketball games with unique graphics and gameplay. 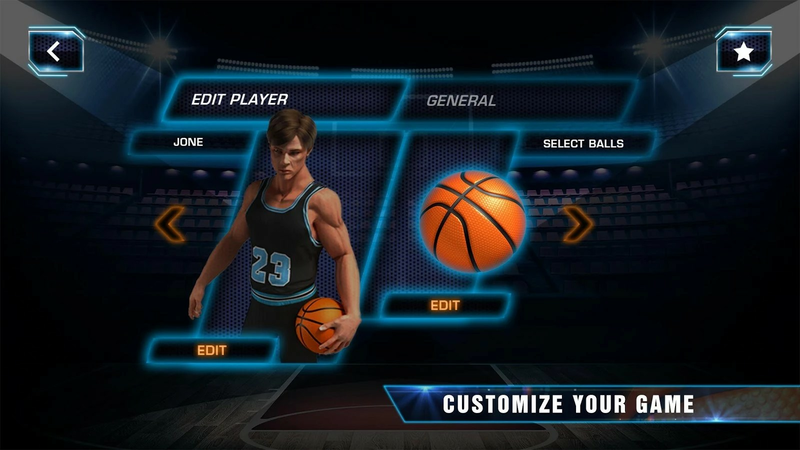 Something that will make this real basketball shooting game to return and enjoy it whenever you are free! 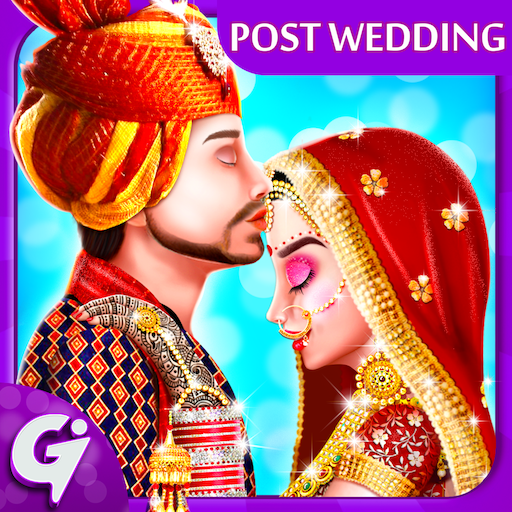 This game is indeed insanely enjoyable! Like in real basketball Slam Dunk, you need to pick the right angle and power of the shot. The score must always be your motivation. All through the game, you can view the scoreboard. Take it as a motivation and don’t fall under the pressure. 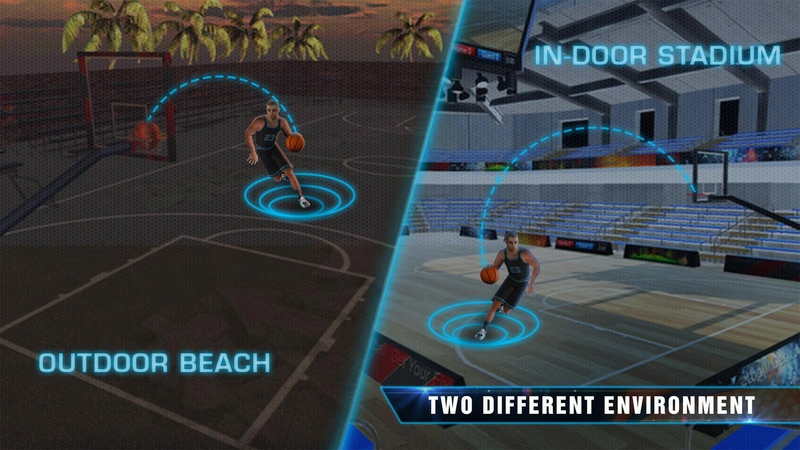 Arcade Mode: Touch anywhere on the screen and drag the ball towards the basket to throw the ball. The basketball game ends when all balls are spent. You get one ball when you score a goal. Drag the ball in the right direction and let it pass through the basket to score a goal. Time Mode: You can also play a timed game wherein you need to earn a specific number of goals within a specific time. Each goal will give you additional time to play the game. Once time is out, the game ends. Distance Mode: Achieving the goal is same as you would do in other modes. After each goal, you will go to the next distance. The greater the distance, the higher will be your score. All these modes and challenges can become really difficult at one point. 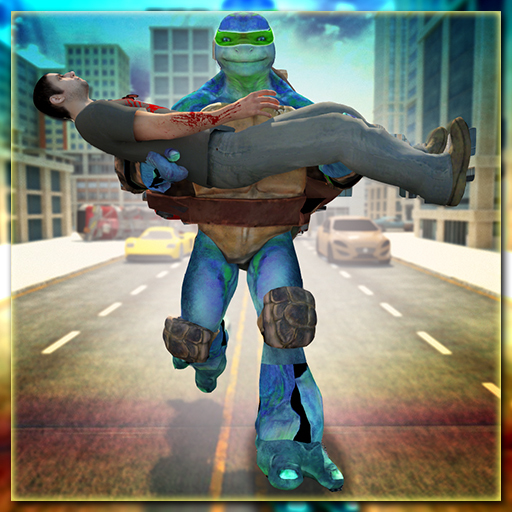 Then you must show real skills to tackle with the tough moments.